A new bill called the Human Trafficking and IUU Fishing Act (H.R.6834) has been introduced in response to two issues that are plaguing our globe: the growing prevalence of human trafficking and forcing those persons to fish illegally thus abusing the worldwide seafood supply chain. 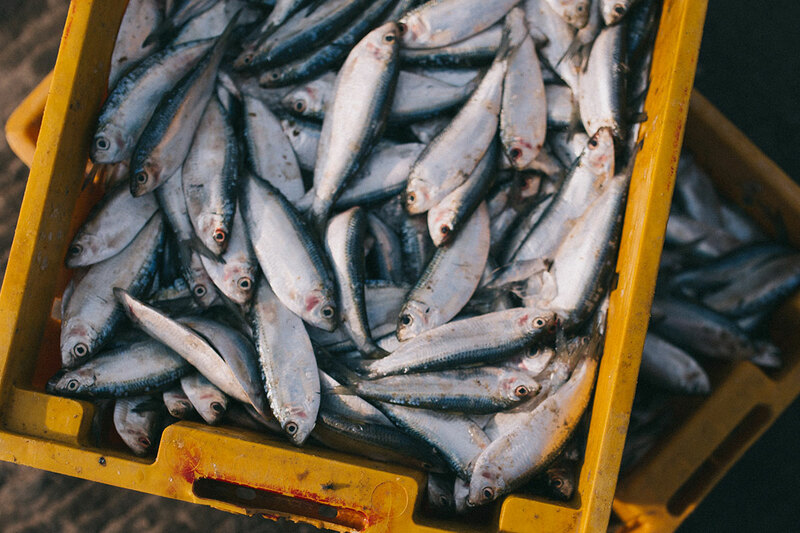 Since 2016, the U.S. Customs and Border Protection agency has seized approximately 15 shipments of seafood known to have been processed illegally on mainland China by North Korean workers under forced labor. And, in a 2018 report published by the U.S. State Department, over 40 countries were identified as having “substantial human trafficking and forced labor issues across their seafood industries and supply chains”. Illegal, unreported, and unregulated (IUU) fishing is especially prevalent in Southeast Asia and the South Pacific.